There are several ways to get your slab on grade or slab on deck rebar installed. 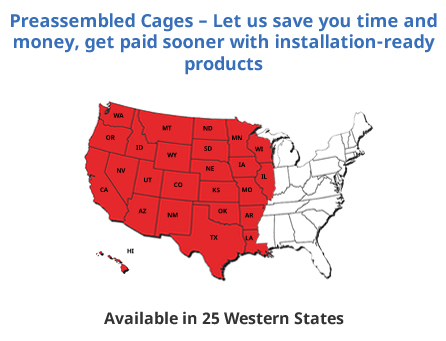 The most common way is using stock 20 ft or longer rebar and install it on site. 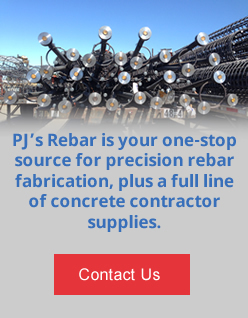 PJ’s has a better solution for your slab rebar installation. Pre-tied slabs are gaining in popularity primarily because the cost of onsite installation has increased over the years. 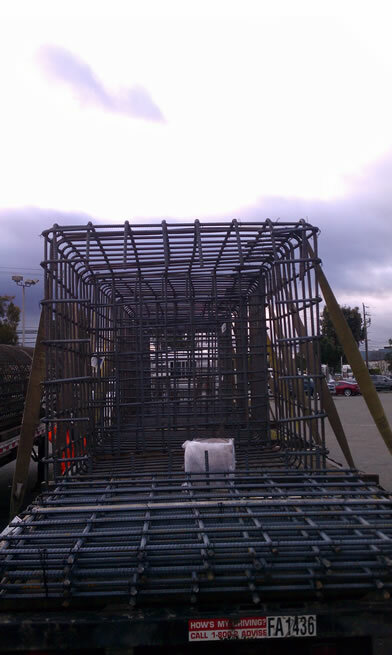 PJ’s can pre-assemble and stock pile your slab rebar, allowing for you to simply unload and drop right into place. Contact us today for pricing on your slab rebar installation needs.